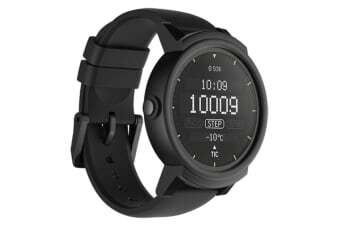 The TicWatch E Smart Watch comes with the latest Wear OS by Google, giving you access to the entire Google Play ecosystem available to wearables. 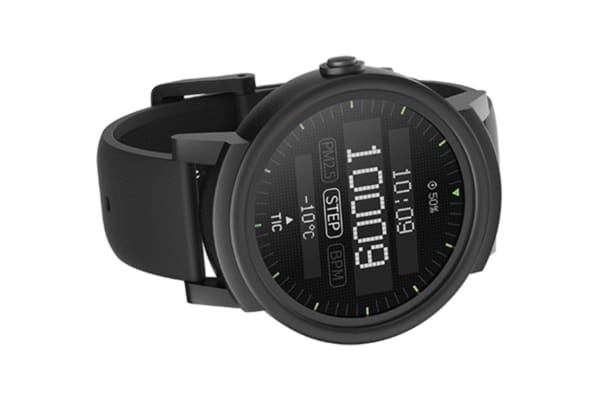 The TicWatch E Smart Watch empowers your active lifestyle with the convenience of Google Assistant, fitness apps like Google Fit, and the powerful Google app ecosystem. 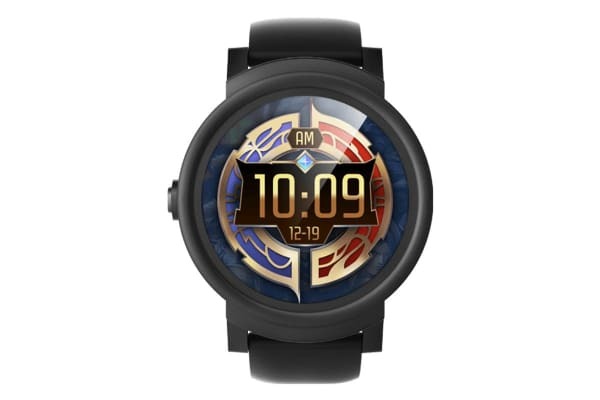 Google Play brings you your favorite apps onto your wrist that enable sleep monitoring, music detection, multi-language support, and much more.